Battery Park City Puts (Oven) Gloves On For Cupcake Battle! 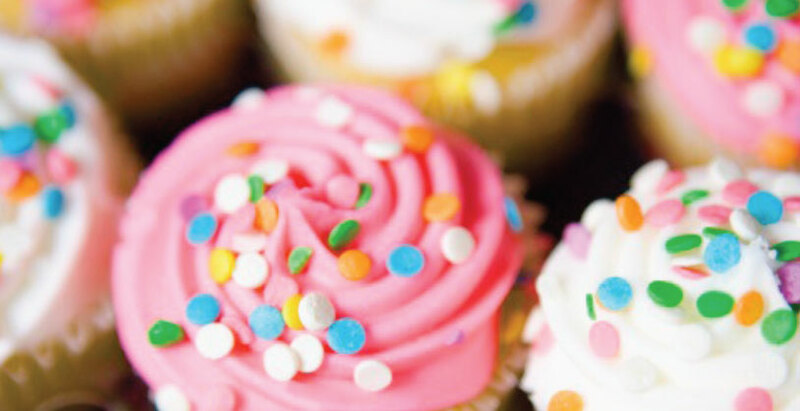 Compete in the Battery Park City Cupcake Contest!!! It will only take one sweet hour to judge this year’s Battery Park City Block Party Cupcake Contest! 1. Best chocolate cupcake with vanilla frosting. 2. Best vanilla cupcake with chocolate frosting. Inatesso Cafe will judge the winning cupcakes in each category. Prizes will be given to the winners courtesy of both Inatesso Cafe and Battery Park City pharmacy. Battery Park City’s Annual Block Party will be this Sunday, September 12th in Esplanade Plaza.